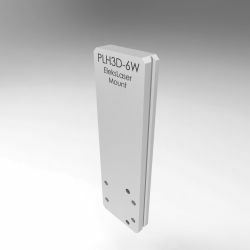 CNC accessories for our PLH3D series laser engraving heads. In this section, you will find PSU, LaserDock docking station, lenses, nozzle, holders and mounting adapters for different CNC machines. 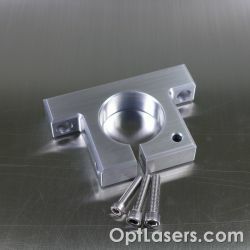 A wide range of accessories for our laser heads available separately. 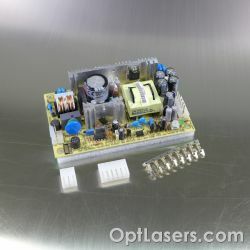 Our accessories make assembly and operation of laser heads extremely convenient for the user. 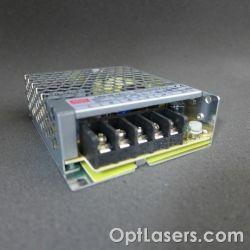 You can buy laser heads with a set of accessories at an attractive price. They are available in the CNC and 3D lasers section. 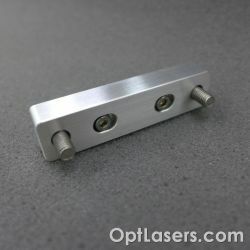 This is an adapter designed to attach PLH–series engraving laser heads to the moving part of a machine. This is an ABS nozzle dedicated to PLH3D 2W engraving laser head.